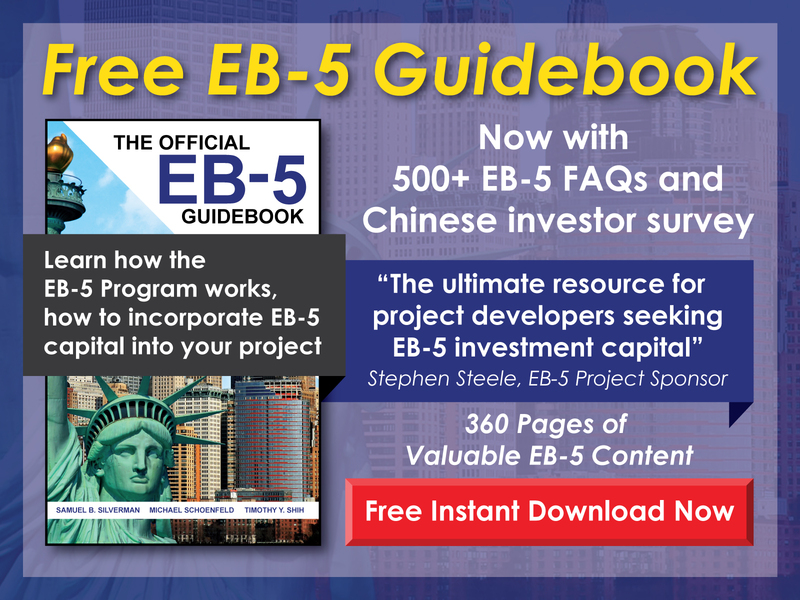 How long must an EB-5 business be maintained? 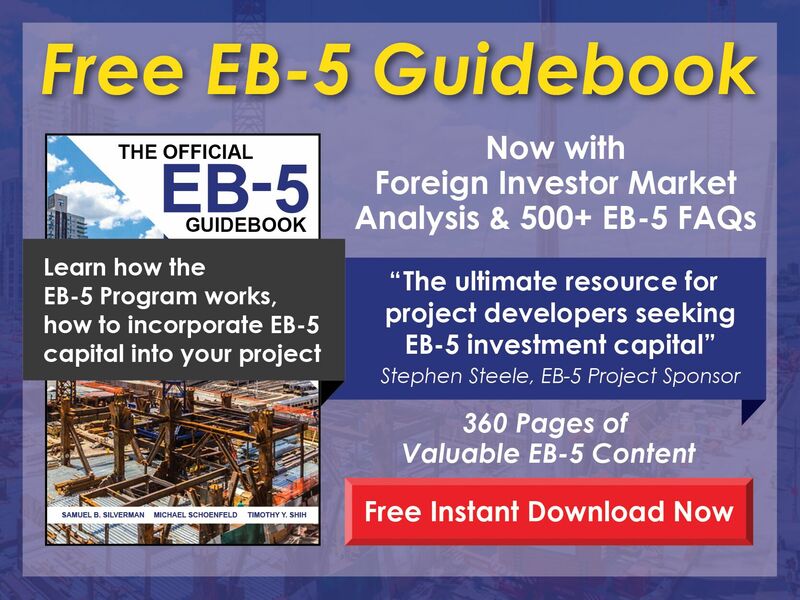 Free EB-5 Evaluation How long must an EB-5 business be maintained? An EB-5 investment must be sustained throughout the conditional residency period. If the investment was sustained and created 10 job positions, the investor will be able to petition to have the conditions removed from his/her status. After the investor obtains unconditional permanent resident status, he/she is no longer required to maintain the investment/EB-5 business.